Shop supplies and big discounts. Instructor or Administrator must be a WCA Passport holder. 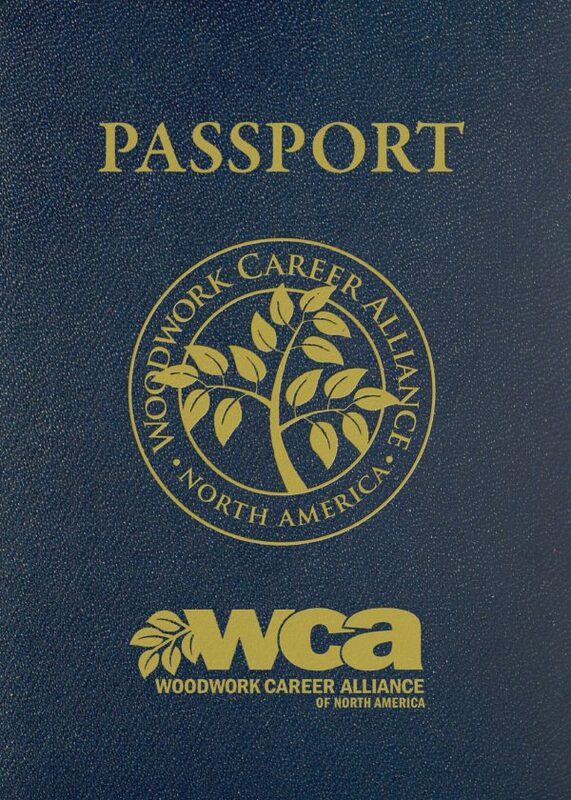 The WCA (Woodwork Career Alliance) EDUcation™ membership is designed for secondary and post‐secondary woodworking training programs to enable students to become active participants in the WCA Credentialing program. The annual fee is $250 per school, with membership running from July 1st through June 30th of each year. Use the + button to register more than one school. The $250 fee is collected through PayPal, credit/debit card, check, or bank transfer. We understand the “invoice” issues. There is a fast, easy way to do it. When checking out, merely choose “pay by check” from the options. You will get an automated response which is the Invoice. 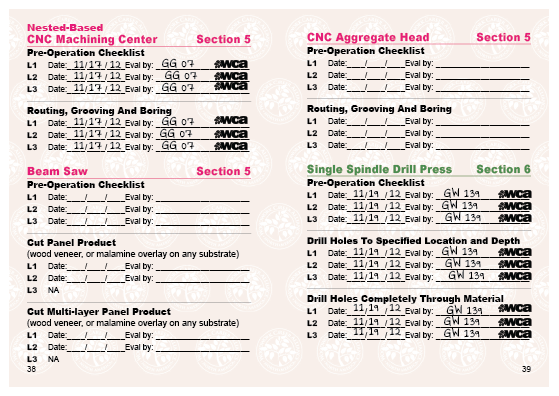 Print that page, and either pay by check or use it to generate the internal payment process best suited to your school. Let me know if this doesn’t work for you, and we’ll come up with a Plan B.